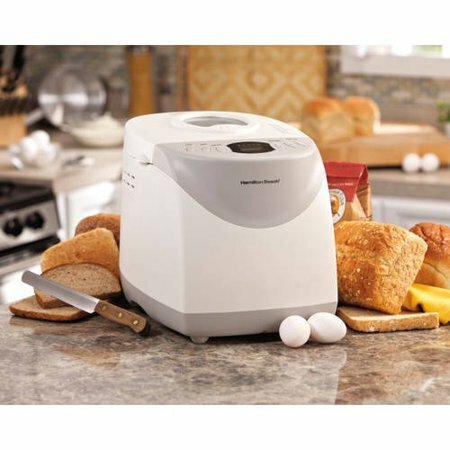 *HOT* Hamilton Beach HomeBaker 2 Pound Automatic Breadmaker with Gluten Free Setting just $39.99 shipped! (reg. price $69.99) Walmart is offering great savings on Black Friday! Super hot deals and huge savings. See full ad below.